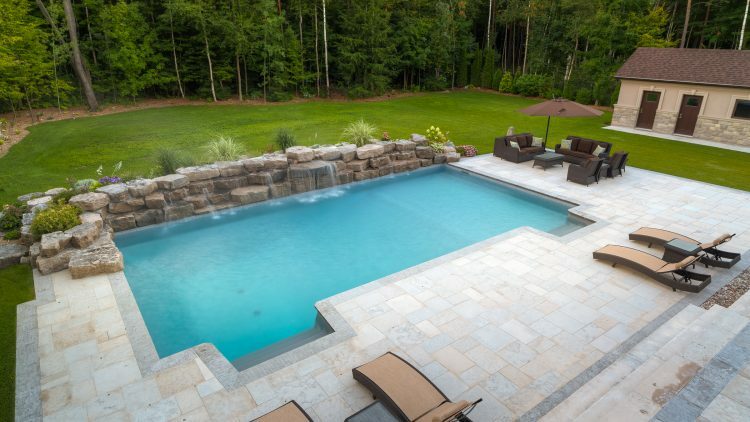 There’s no one-size-fits-all style of swimming pool. 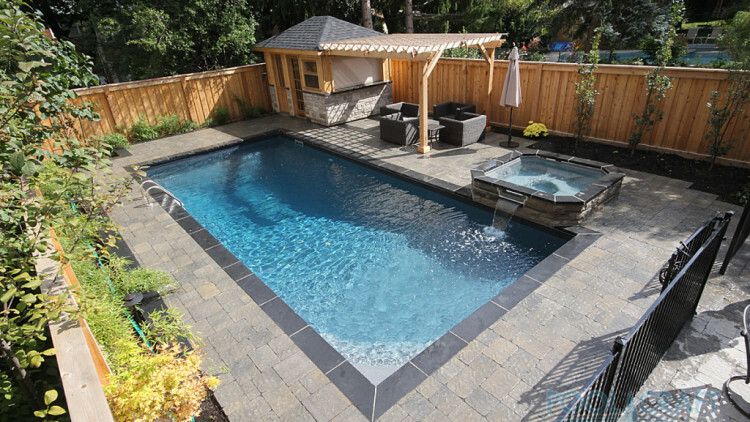 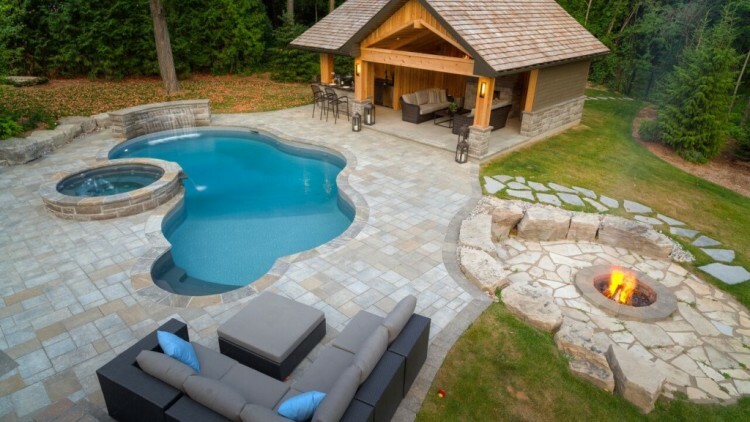 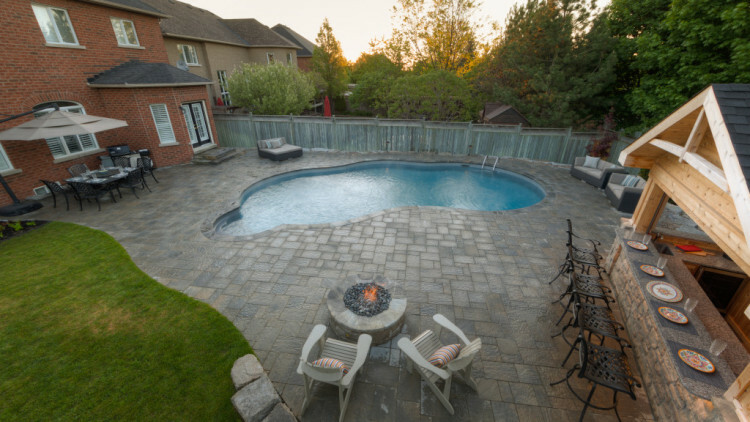 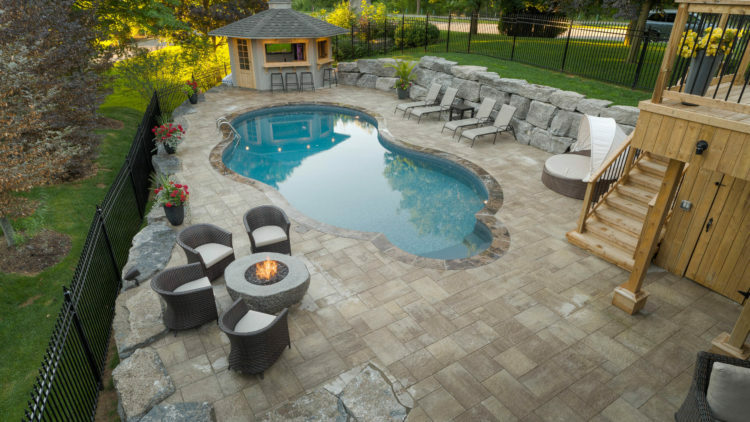 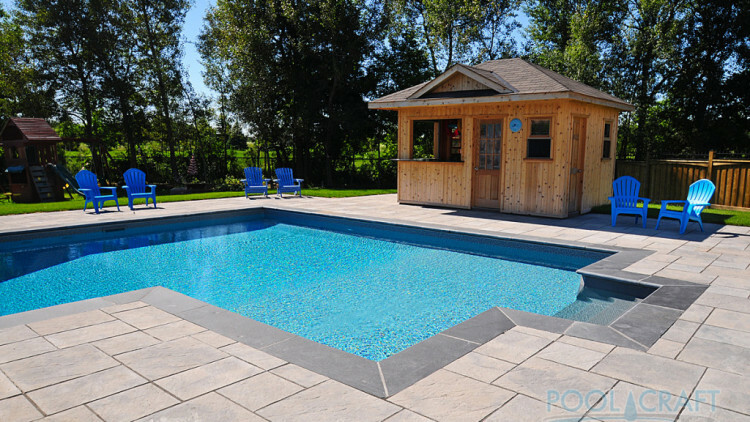 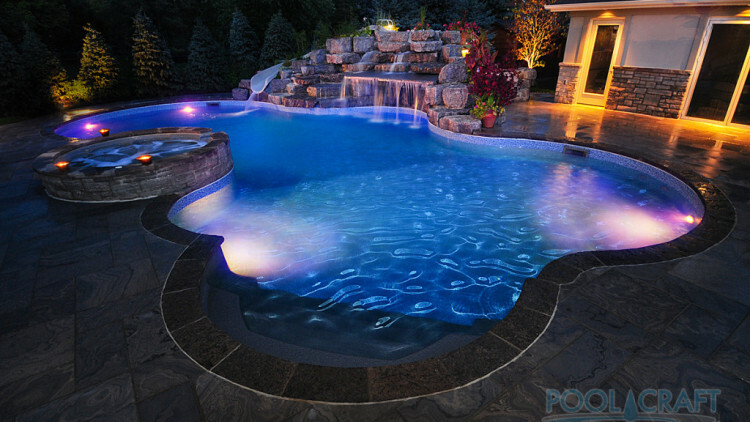 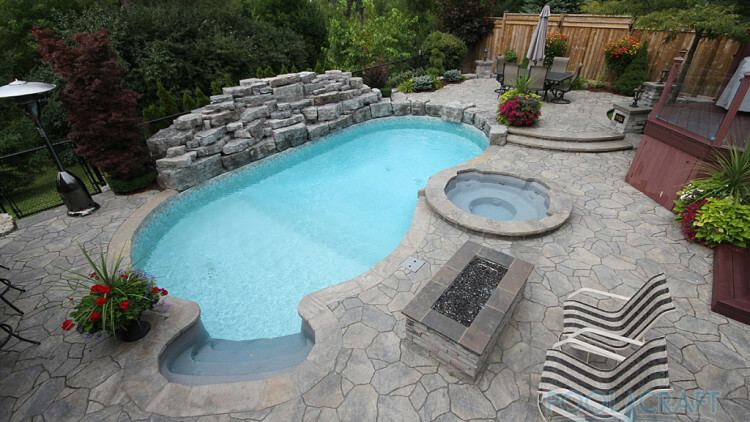 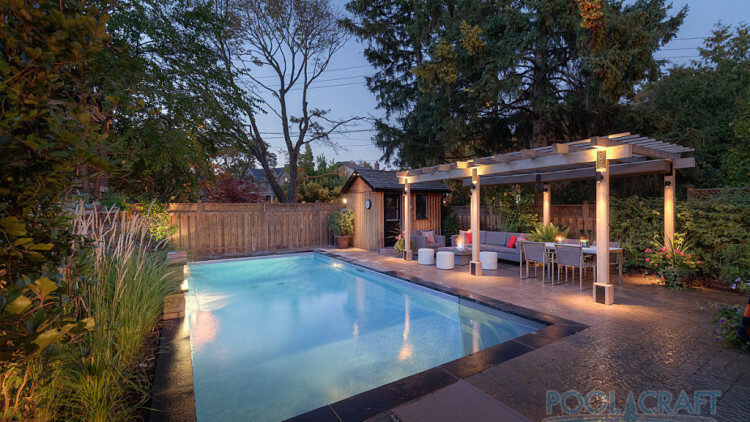 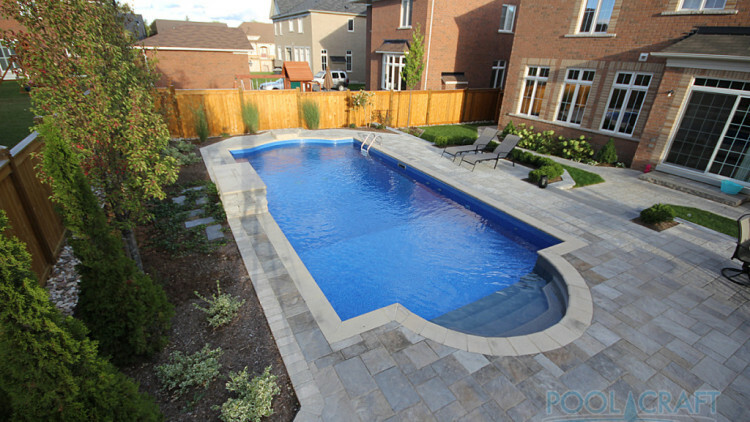 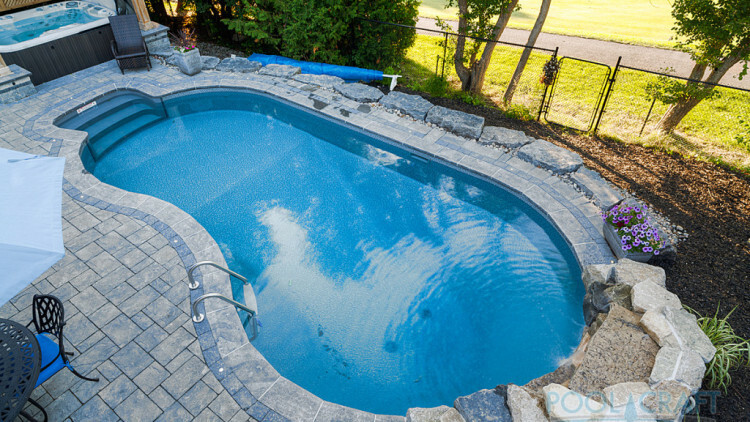 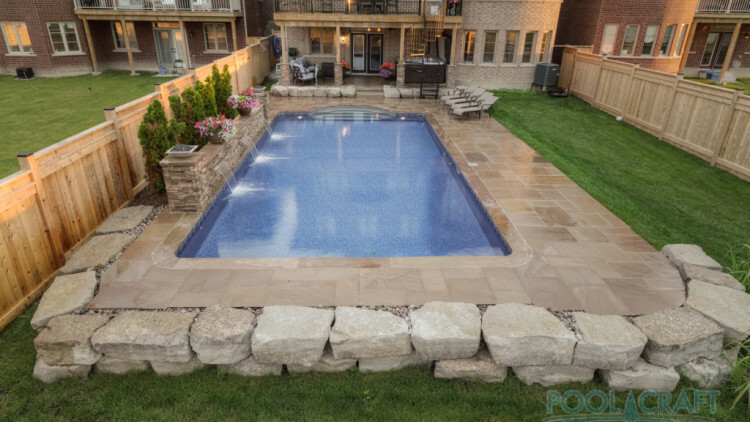 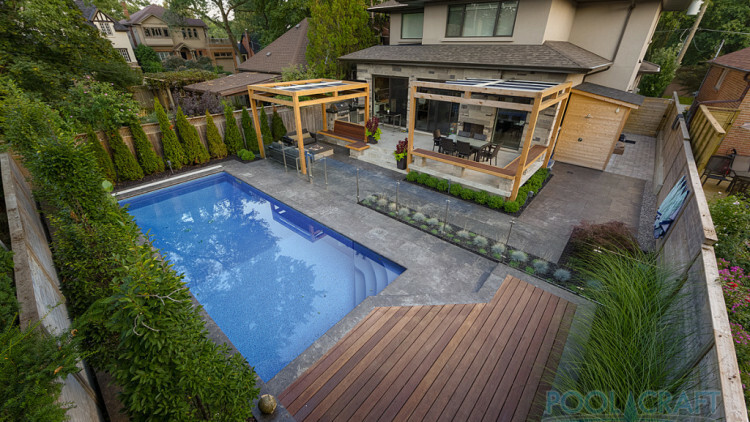 The team of experienced builders and designers at Pool Craft work with materials of your choosing to create custom swimming pools that uniquely suit your backyard. 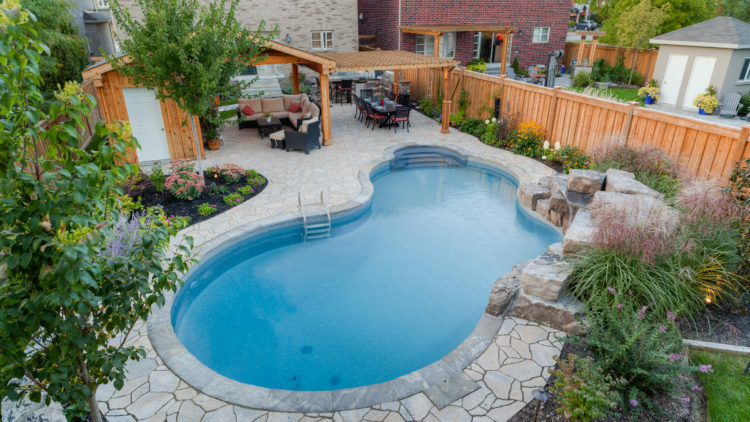 By working according to your personal preference and the specific qualities of the landscape, we are able to build pools that snugly fit your individual style. 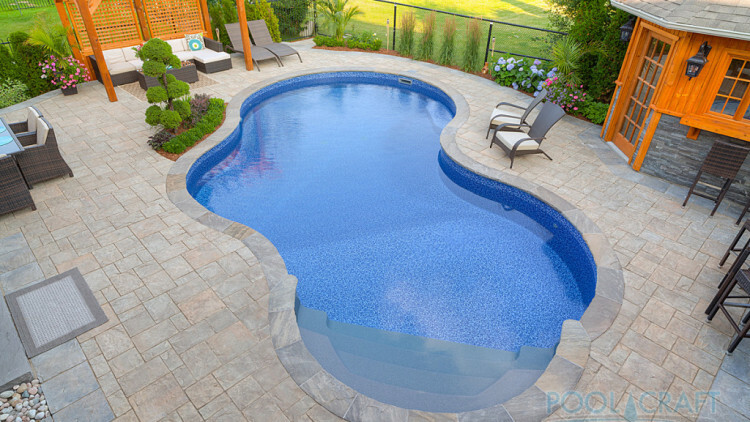 Take a look at a sampling of our custom inground pools.